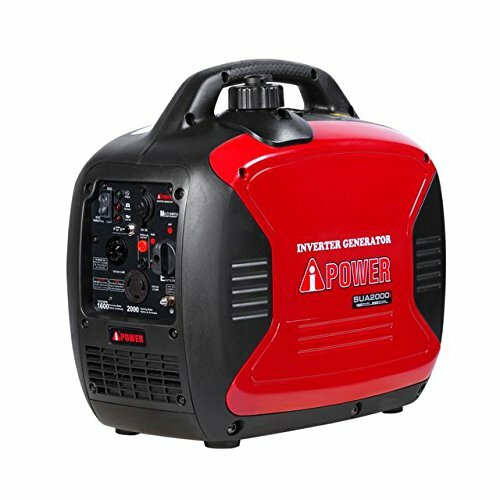 Green-Power America GPG3500iE 3500 Watt Inverter Generator is designed for home, emergency, recreational use and features a hidden telescopic handle for easier transport. 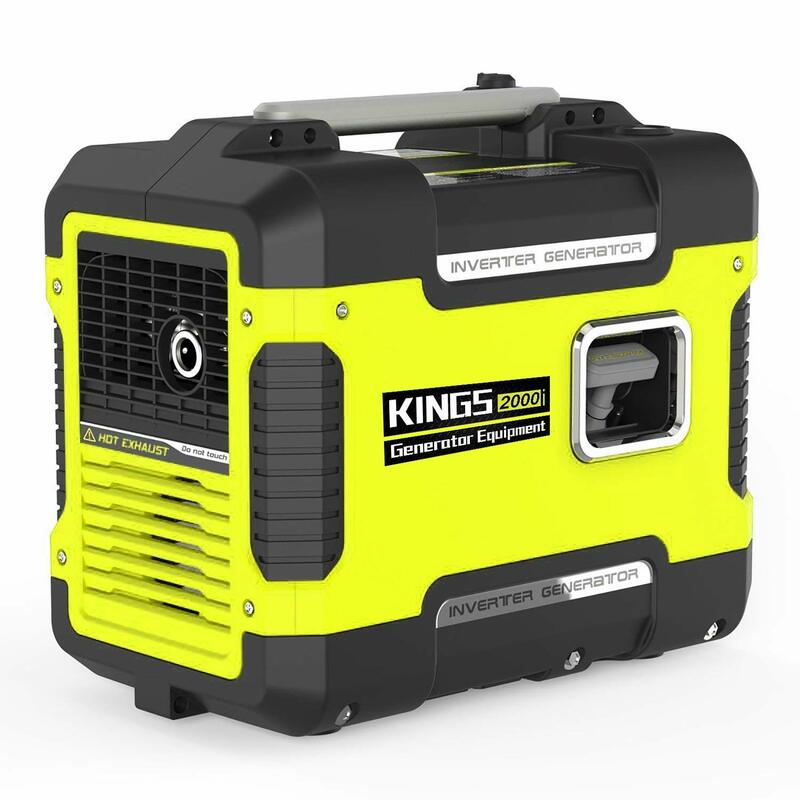 This 3500-Watt portable generator features a 4 Cycle / OHC Recoil / Electric Start (Battery Included) 192cc / 5.5HP Engine designed to provide 3500-Starting Watts and 3000-Running Watts. 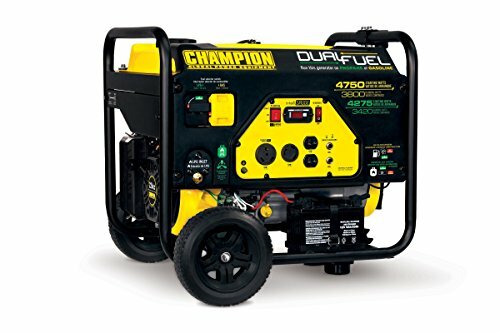 The generator provides 13-Hours Runtime when operating at a 70-Percent load. 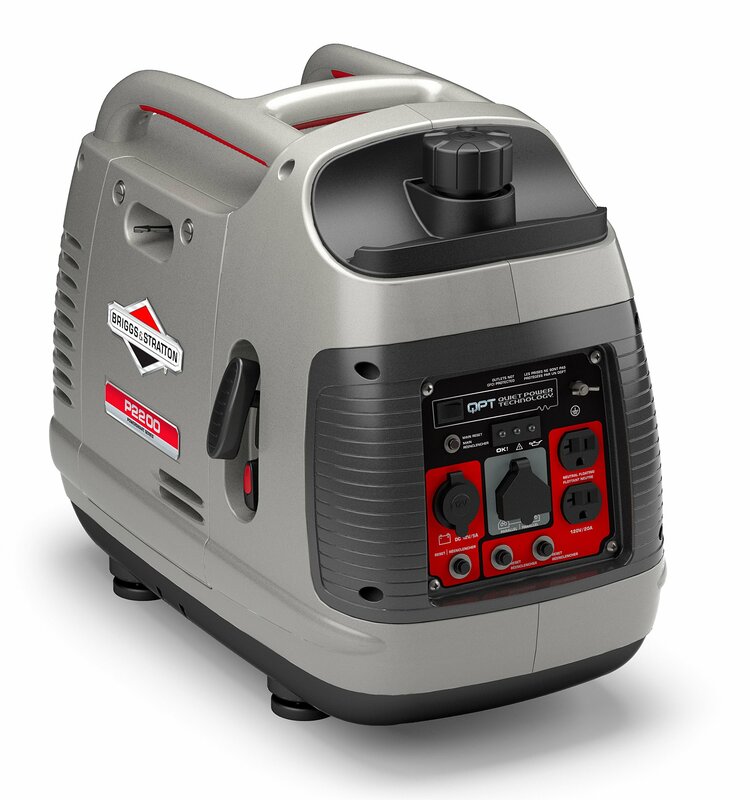 GPG3500iE includes a 4-Gallon Gas Tank, 12V / 8.3A DC Outlet, (2) 120V (1) RV 120V 30 AMP AC Outlets, Battery, 3-in-1 Digital Indicator, 4-Inch Never Flat Wheels, and a Hour Meter. It offers a Ultra-Quiet operating Noise Level of 60 dB(A). It provides a Pure Sine Wave Output (THD Wave: <3%). 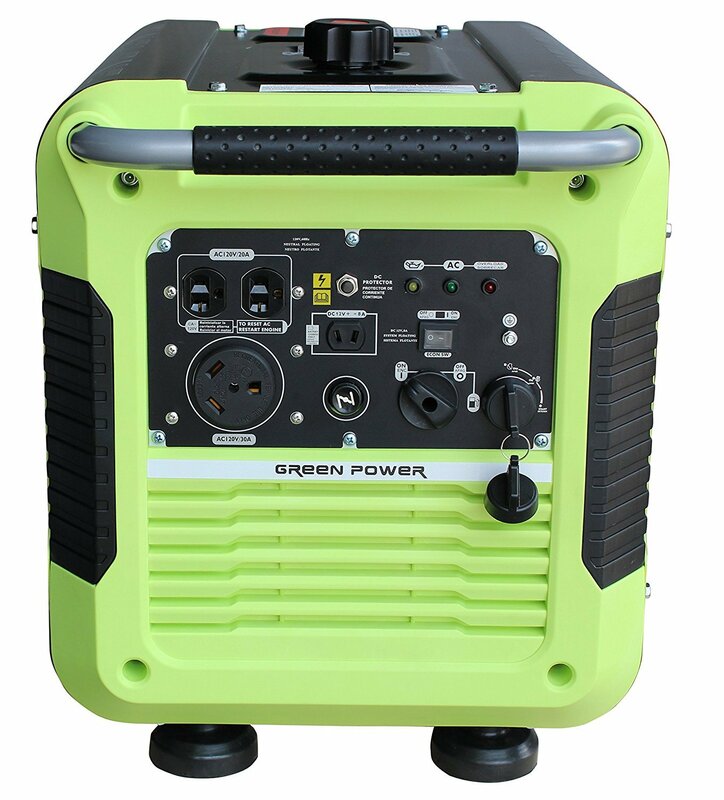 The Green-Power America GPG3500iE 3500 Watt Inverter Generator is CARB Approved for All 50 States. Green-Power America National Wide Service: Includes 2-year limited warranty with FREE lifetime technical support from our dedicated Service and Repair Specialist. Green-Power America products are built to the highest quality standards and specifications. Focused Engineering is placed on Quality, Durability, Innovation, and Longevity. Green-Power America utilizes only the best materials available. Green-Power America, LLC is an American based company focused on the service and support of the North American market. WE POWER YOUR WORLD.